This package is primarily intended as backend for ide-haskell. Haskell ghc-mod opens pipe to ghc-modi and queries types, info and checks for errors. 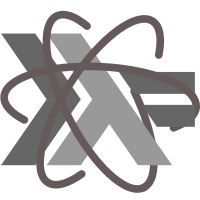 Since 1.0.0, haskell-ghc-mod provides haskell-completion-backend service. NOTE: Prior to 1.0.0, ide-backend service was provided. It has been scrapped in favor of ide-haskell's UPI. See the LICENSE.md for details.